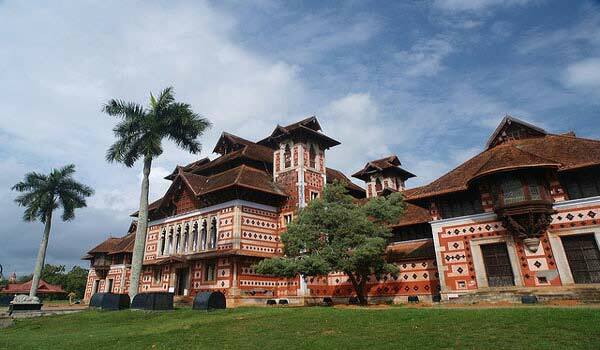 Kerala has been a pioneer in building up the homestay society. Numerous homestays have monstrous legacy quality and atmosphere. Aside from giving a respectable spot to stay they likewise have that uncommon individual turn. Additionally, the hosts, as a rule, know the region exceptionally well and will give you the best travel counsel. Homestays in Kerala are becoming popular these days as they provide you the real taste of the Kerala culture at great affordable prices. 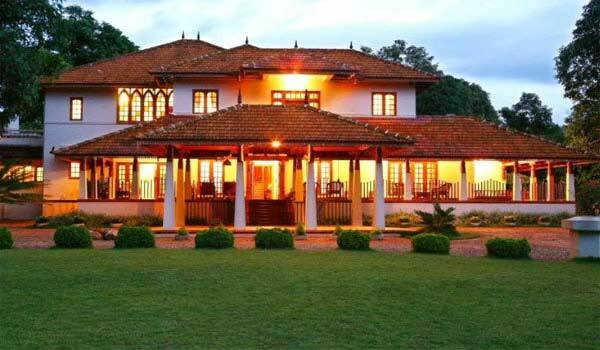 Most of them are family based heritage homes which provide you the hospitality that hotels and resort would not provide with an authentic cultural taste of Kerala. Some simply offer homely bed and breakfast while others are well established and provides the range of facilities. 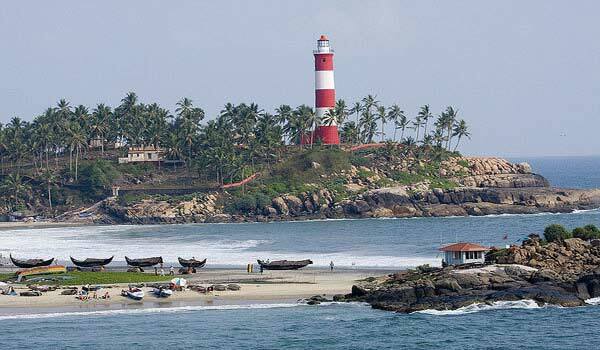 Here is the list of some best Homestays in Kerala State. One of the best Homestay in Kerala located in Kothad Islands along the backwaters. 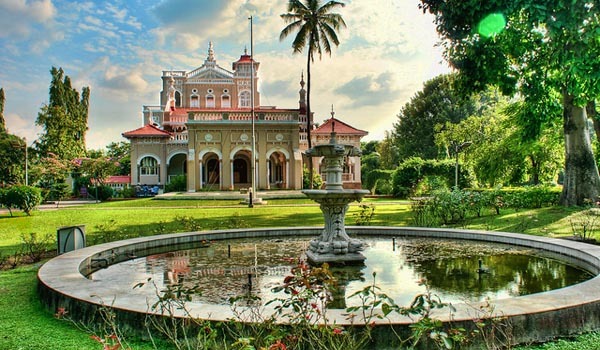 It is spread over 2 acres land which has the history of more than 250 years. 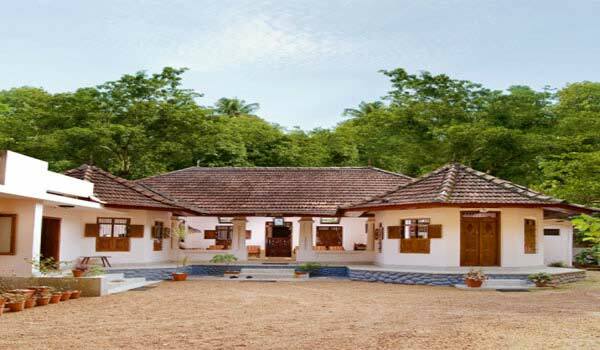 This Kuttikal home is an ancient home which has acres of land which indulges in agriculture and prawns farming. The homestay is made perfect by amazing facilities and amenities like a hotel and also offers authentic taste of Kerala Cuisines. 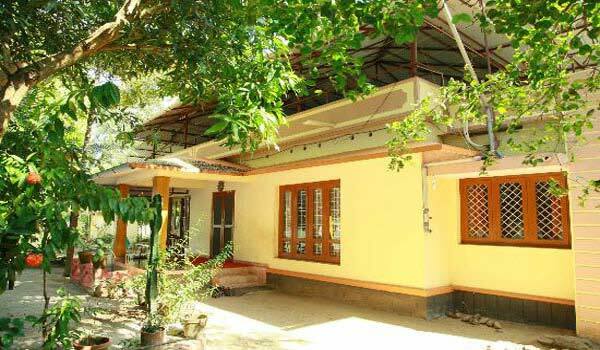 Gramam Homestay is located in Cochin in sandy three acre coconut plantation and offers accommodation in Backwater Cottage and the Garden View Room. The rooms are clean and furnished with antique furniture, bamboo knick-knacks, western toilets and walk-in showers, coffee maker etc. 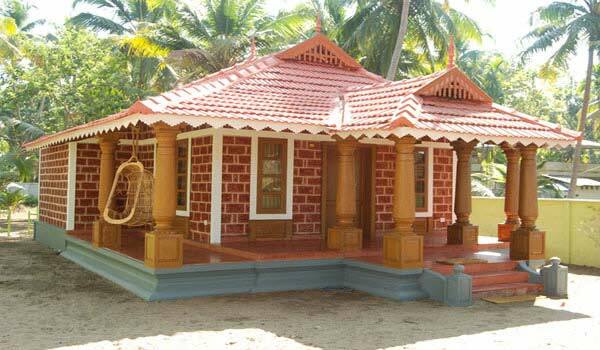 Gramam Homestay in Kerala also offers various recreational activities. Surendram Villa is a great homestay located in Varkala the famous beach destination of Kerala roughly 5 minutes walking distance from the Varkala Beach. 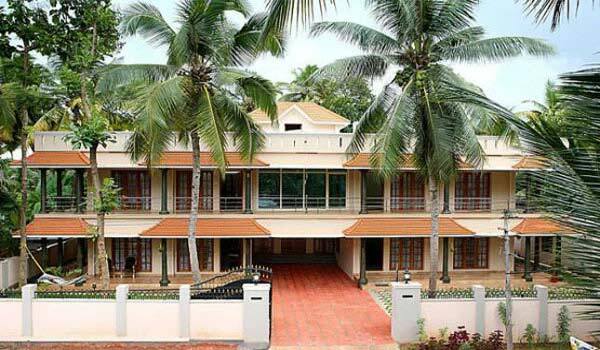 The homestay have been awarded diamond status by Kerala Tourism Board and offers 4 villas and a fully equipped kitchen. Nandanam Homestay in Kerala Thiruvananthapuram .This homestay is run by family and offers value-for-money accommodation in 8 rooms with all necessary facilities. Heritage Haven homestay located in Mararikulam Kerala is a 140-year-old wooden building which was renovated to a homestay. 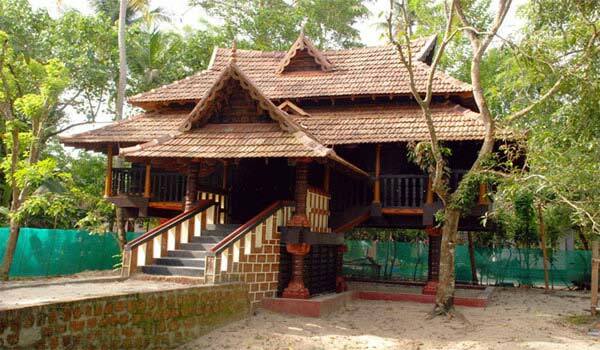 Located nearby Marari Beach it offers rooms built in traditional Kerala Style architecture. 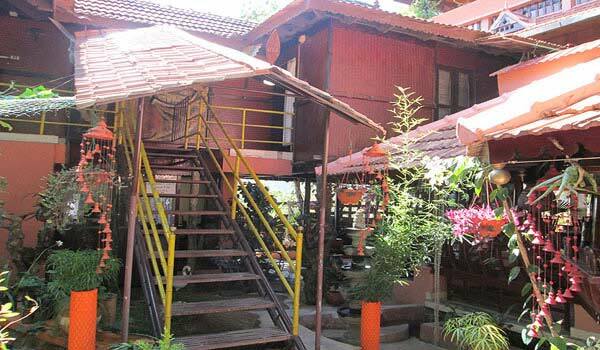 Homestay also offers yoga, Ayurveda, and houseboat facilities. Located in Alleppey the famous backwater destination of Kerala Ayana’s Pampatheeram Homestays 10 standard AC and nonac rooms with all necessary facilities. 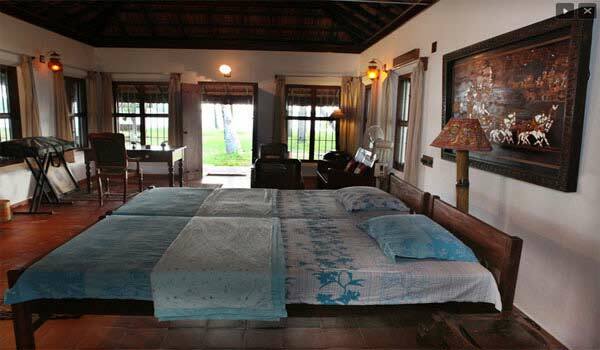 Villa Brook Heritage Home is beachside homestay located in Alleppey City of Kerala. 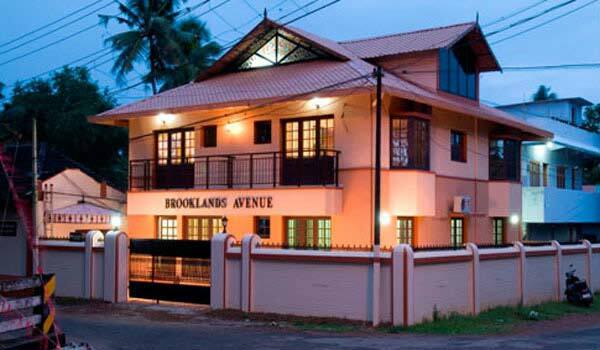 The homestay offers accommodation in well designed and aesthetically furnished Deluxe rooms and also have exquisite boutique called Brooklands Boutique. Ayurveda Therapies are provided on prior request of the guests. 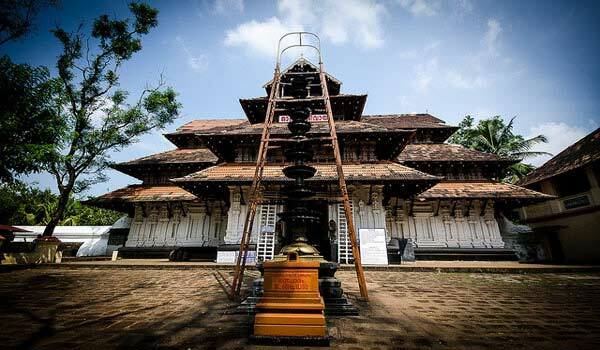 Edayadil Tharavadu located in Alleppey is an ancestral property constructed around 1830 on 4 acres of splendid Rubber plantations. Homestay have been given diamond class by Kerala Tourism Department and offers Two Bath attached A/C Deluxe double rooms and One Bath attached heritage deluxe double room. Backwater Heritage homestay is located in Kumarakom city of Kottayam District. 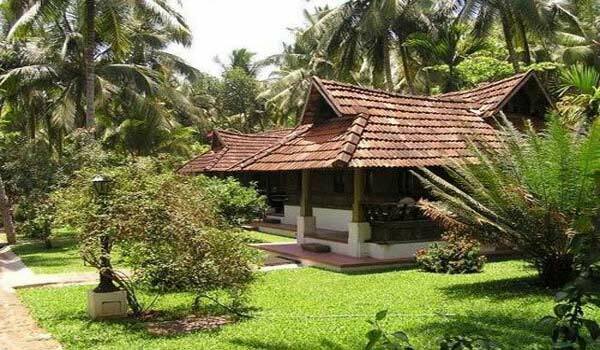 The homestay is based on an exquisite ancient architecture on the banks of Meenachil river over an area of 5 acres. All the rooms are well furnished with sit out for each room. There is dining hall, lawns and children area also. Located in Mavady Hills in Kottayam District Colonel’s Retreat is an exotic homestay in an idyllic setting of countryside lush greenery. The homestay is fitted with all modern facilities and every room is well furnished with balconies overlooking the forests plantation. 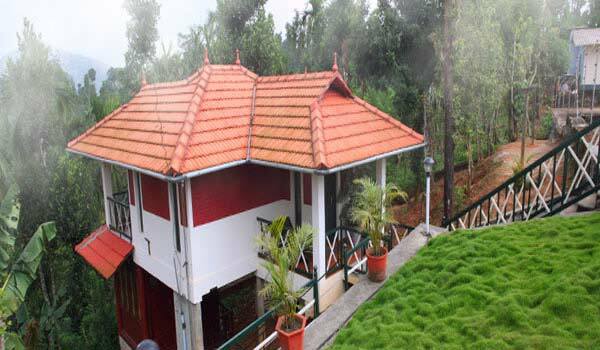 Violet Woods located in Munnar the mesmerizing hill station of Kerala offers 5 rooms elegantly designed amidst Cardamom Plantation. Each room is spacious and well furnished with private balconies and attached bath overlooking the natural beauty of surrounding area. The homestay also have a kitchen that offers continental, Chinese and north Indian delicacies. Located in Thekkady Kerala close to the Periyar Tiger Reserves Meadow View Inn Homestay accommodation in well-furnished rooms made up of materials like wood and bamboo. 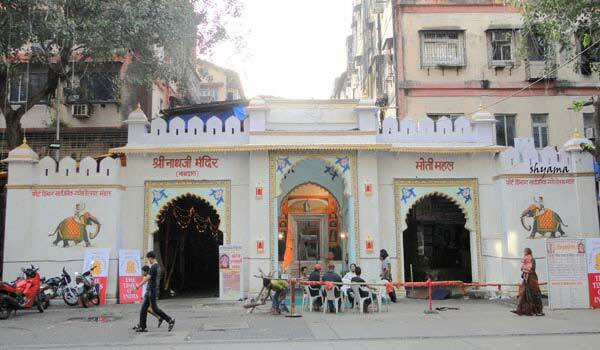 Rooms have Private Balcony, 24 Hour running Hot and Cold water and many other facilities. 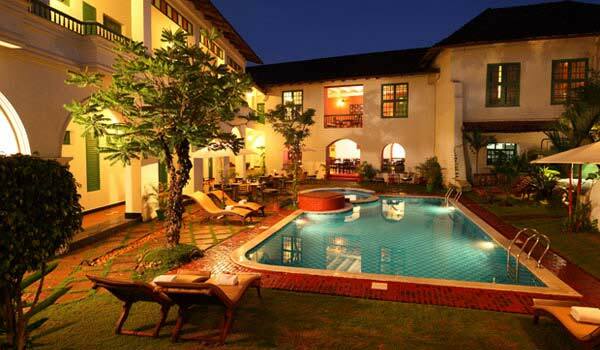 Homestay also arranges for various recreational facilities. Pepper County Homestay located in Kumily in Idukki District of Kerala sprawls over 7 acres of the lush green landscape of spice plantations and paddy fields. The homestay offers well-furnished rooms with the in-house kitchen that offers food. This place is truly amazing amidst the nature. 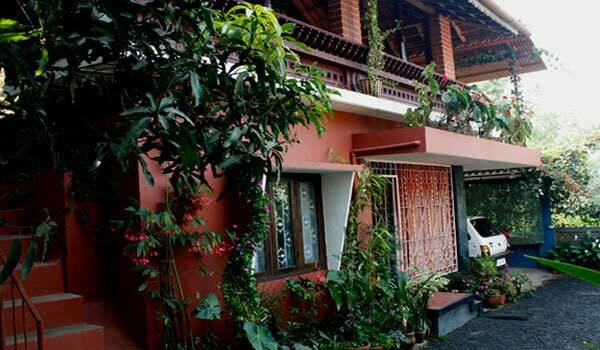 One of the best Homestay in Kerala Bernard Bungalow Homestay is a dutch heritage building located in Kochi and offers Deluxe rooms of different sizes both AC and on AC with 24 hours hot/cold showers and 24 hours wireless internet facility. 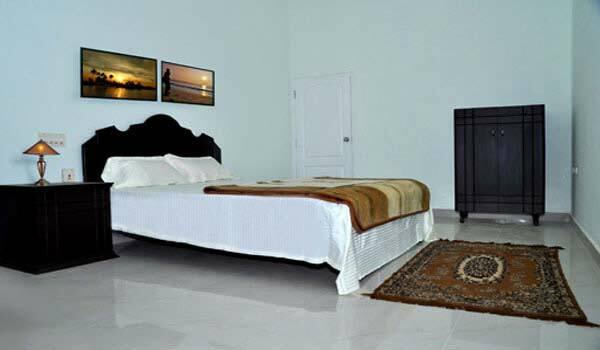 All rooms are well ventilated, large and comfortable and well furnished that gives you the touch of colonial times. 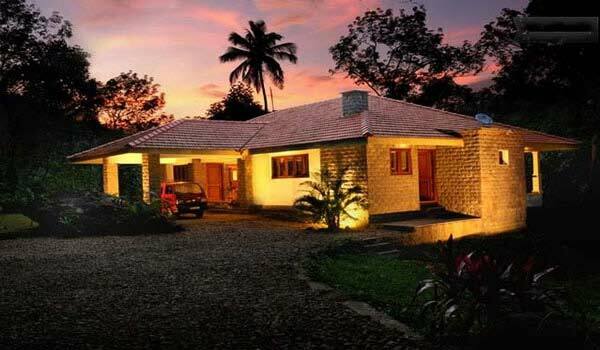 Located in Palakkad Planters Retreat Homestay is beautiful homestay in Kerala set across lush greenery and tropical plantation of cocoa, rubber and spice. The homestay offers three spacious air-conditioned bedrooms overlooking the plantations and also verandas. 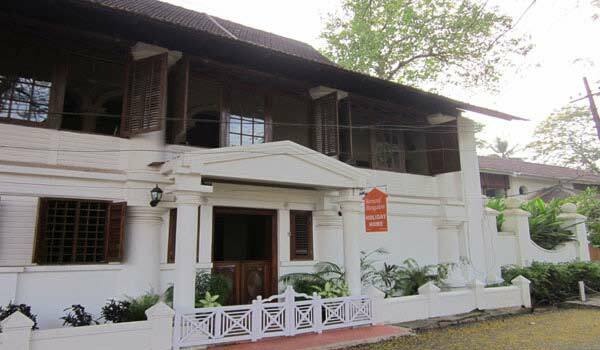 Harivihar Ayurvedic Heritage Homestay located in Calicut city of Kozhikode is a royal manor-house built around 1850 and now is an Ayurveda heritage home stay that offers five double (twin beds) and two single rooms along with lush green lawns. The Four Seasons Homestay located in Wayanad the hilly district of Kerala is a government approved homestay situated on a tranquil mount of Kalpetta. 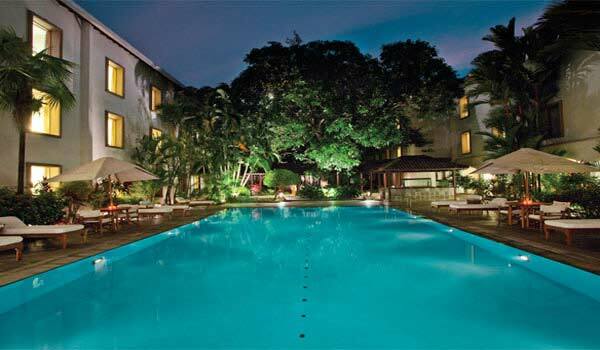 It provides two well-furnished bedrooms having all the modern amenities for comfort. Ayurvedic massages and treatments are also provided on prior request of the guests. 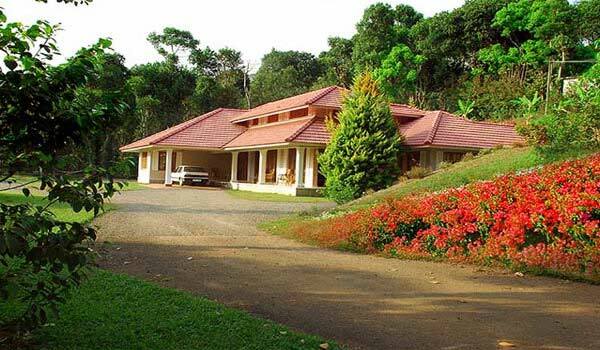 Located amidst the lush green plantations of Wayanad Glenora Homestay is a premium homestay in Kerala that offers perfect holiday accommodation options in the lap of nature. 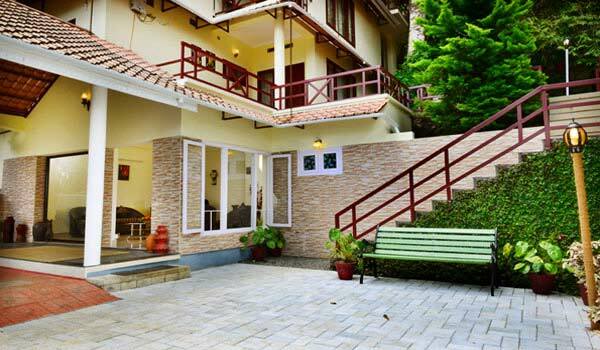 The homestay offers premium rooms and cottages with all modern facilities and amenities. It don’t accept credit and debit cards . 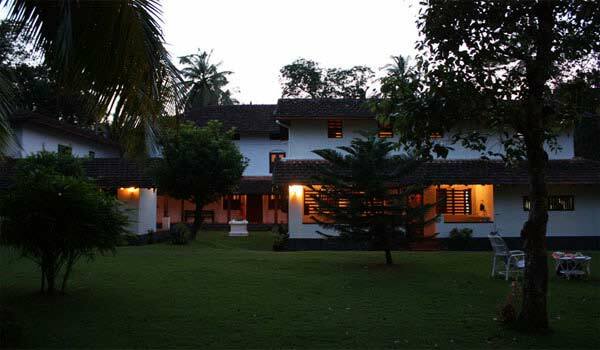 Malabar Beach Homestays is an elegant and luxurious bungalow located in Thottada village of Kannur Kerala. Rooms are well furnished with attached toilets with modern amenities. 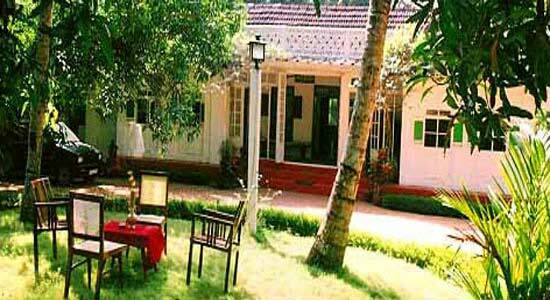 Help us to improve this article/list "Famous Homestays in Kerala". We would be glad if you can comment below and provide your valuable suggestions and feedback. If this page about Famous Homestays in Kerala have any wrong information/list or out of context content, then you can report us as well.